In Killer Mike's new Netflix show Trigger Warning, the Grammy-winning rapper uses bold and even controversial measures to try and tackle big divisions in America. In Killer Mike's new Netflix show Trigger Warning, the Grammy-winning rapper uses bold and even controversial measures to try and tackle big divisions in America. At one point, he gets rival gangs to make soft drinks together. In another episode, he sets up his own religion. 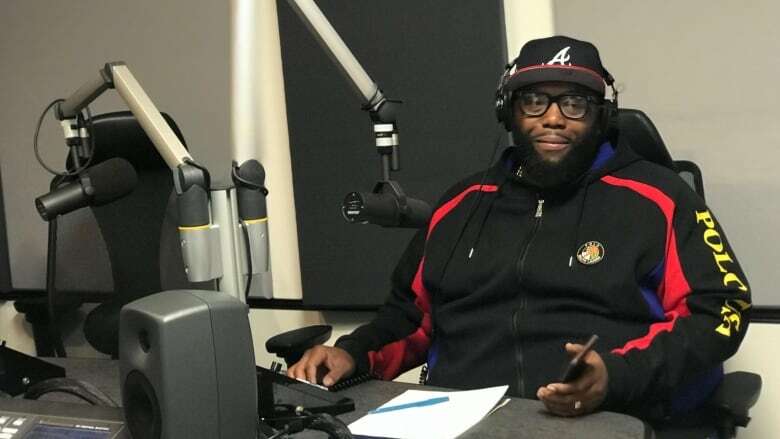 Killer Mike joins guest host Laurie Brown live from New York to tell us more about Trigger Warning, which is avaialble now on Netflix.